As part of Calcalist’s third annual Mind the Tech conference, taking place in New York on April 10-12, Tel Aviv-based late-stage venture capital firm Qumra Capital has selected 10 promising companies for its list of “Tomorrow’s Promising Growth Companies.” The list includes Israeli companies Qumra’s partners believe have the potential to reach over $10 million in annual revenues. The selected companies will take part in a special panel during the conference and gain networking opportunities. To learn more about Mind The Tech, click here. Calcalist’s Mind the Tech conference brings together entrepreneurs, investors, and business partners from Israel and the U.S. for a three-day mingling and business development event. "When we published the call for the list, we received dozens of calls from excellent startups in a variety of domains, and our job was not easy—we chose only 10 companies, out of a series of candidates that we are sure will change and lead the market in which they operate,” Qumra said in a statement. For judging the competition, the firm selected judges that would showcase the faces of the industry, hailing from the likes of: Discount Capital Ltd., the investment arm of Israel Discount Bank Ltd., Qualcomm Ventures, SVB, Israel-based Meitar Liquornik Geva Leshem Tal, Ropes & Gray LLP, and Chinese venture firm Shenzhen Capital Group. 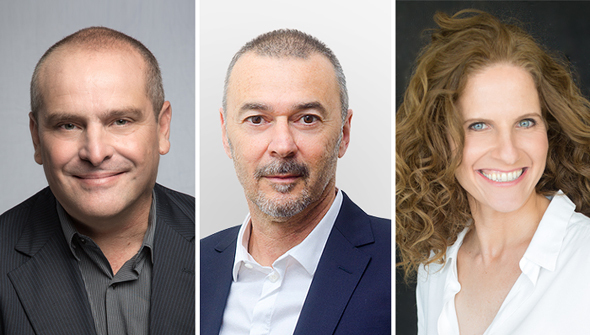 The tech market in 2019 is characterized by entrepreneurs with vision and ambition to bring about change,” said Boaz Dinte, managing partner at Qumra. “As veteran and experienced investors in the market, we are proud of the list we assembled and are excited about the future of these companies," he added. Hibob develops a cloud-based human resources management system that offers attendance records, time off schedules, and employees records. 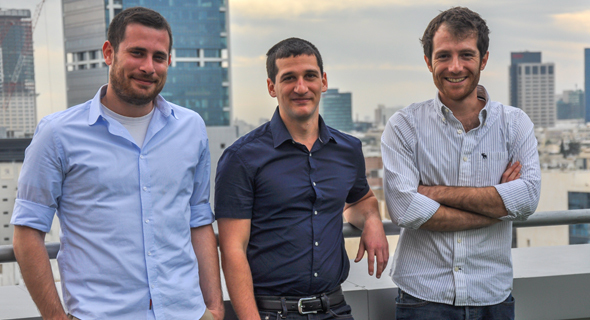 Founded in 2015, Hibob is headquartered in Tel Aviv and employs 135 people. The company has raised around $45 million to date. 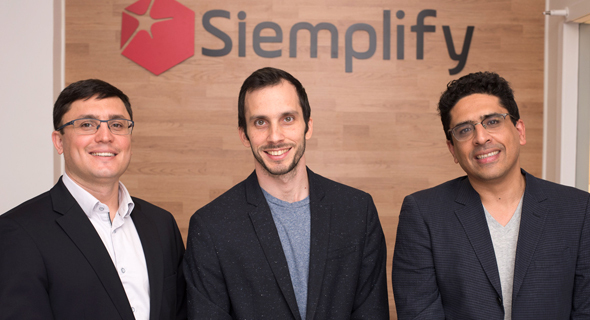 New York-headquartered cybersecurity company Siemplify, incorporated as Cyarx Technologies Ltd., provides security orchestration, automation, and response tools to enterprises. 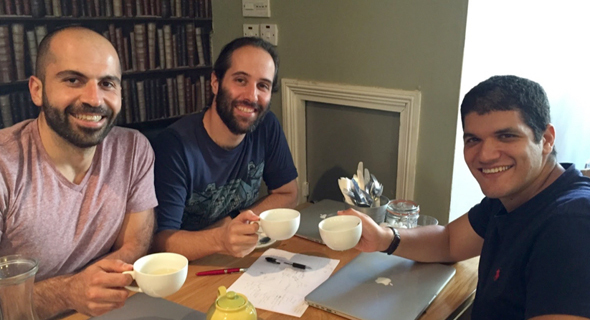 Founded in 2015 with additional offices in Tel Aviv, the company raised $28 million to date and employs 80 people. 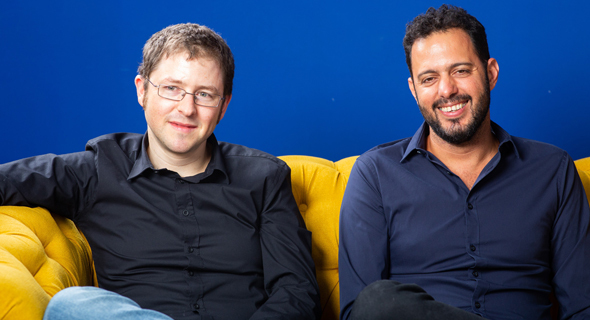 Tel Aviv-based cybersecurity startup Snyk Ltd. develops software intended to help developers detect and fix vulnerabilities in third-party code modules. The company states its software is used to patch over 580,000 vulnerabilities each month. Customers include ASOS and Skyscanner Ltd. 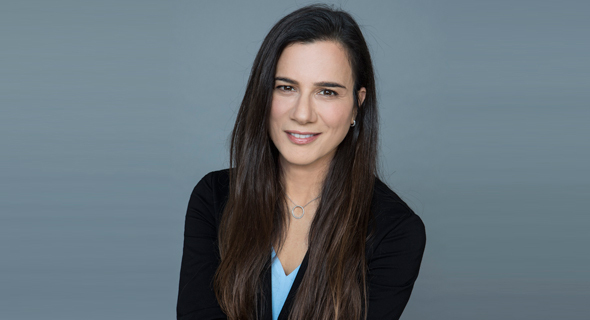 Founded in 2015, the company employs around 110 people in offices in Tel Aviv, London, and the U.S., and has raised $30 million to date. Tel Aviv-based agricultural intelligence company Taranis-Visual Ltd. operates an agriculture intelligence system that aggregates data from satellite images, sensors, and smart irrigation systems to detect early signs of crop diseases, insect infestations, nutrient deficiencies, water damage, and other crop risk factors. 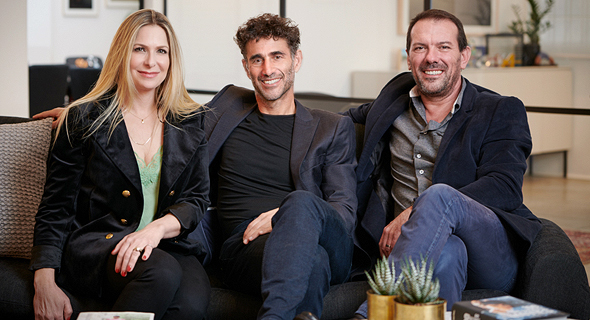 Founded in 2014, the company has raised $30 million to date. 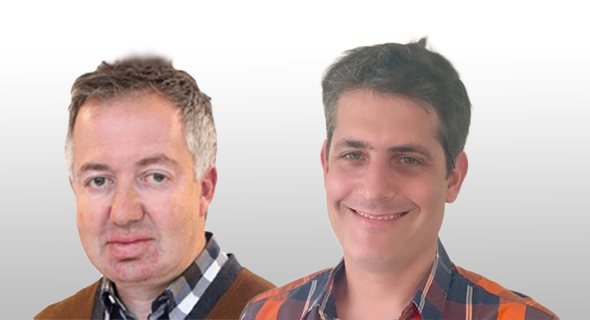 Tel Aviv-based cybersecurity company Indegy Ltd. provides cybersecurity technology for industrial control systems meant for manufacturing, pharmaceuticals, energy, and water companies. Founded in 2014, the company has raised $36 million to date. Tel Aviv-based gut microbiome startup DayTwo Ltd. offers personalized nutrition optimization suggestions based on feces analysis to determine gut microbiome DNA. Founded in 2015, the company has raised $17 million to date. 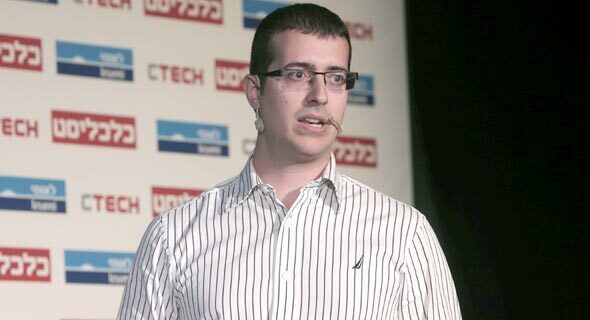 Tel Aviv-headquartered cybersecurity company Cheq Technologies Ltd. offers a cybersecurity platform that utilizes artificial intelligence and natural language processing to protect companies from various forms of ad fraud. 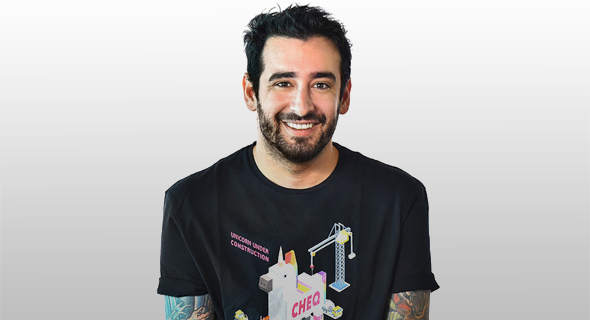 Cheq’s technology helps advertisers and companies make sure their ads are being seen by human users and not by bots, and avoid placing their ads in unsafe or otherwise inappropriate environments. Founded in 2015, the company has raised $22 million to date and employs 70 people. Compostable packaging company TIPA Corp Ltd. manufactures and markets compostable bags and packaging wraps as an alternative to plastic products. The company lists fashion brands Stella McCartney and Mara Hoffman among its clients. Established in 2010 and Headquartered in Israel with additional offices in Morristown, New Jersey, TIPA employs 35 people and has raised $21 million to date. IoT Startup Augury Systems Ltd. uses ultrasonic vibration sensors to record sounds produced by industrial machinery. It then employs artificial intelligence algorithms to analyze the data for early detection of potential mechanical malfunctions. 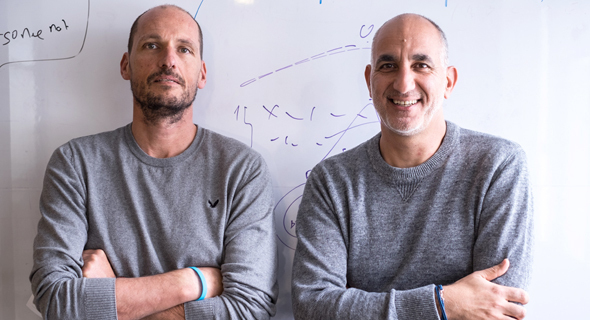 Founded in 2012 and based in northern Israeli port city Haifa, Augury employs 90 people and raised $51 million to date, according to Pitchbook data. BigID Inc. uses machine learning to improve the way its customers find, protect, and manage personal information. Founded in 2015, the company employs 85 people and raised $45 million to date.